The very first thing you do when you start up Absolver is create your Prospect. Here is where you'll choose which fighting style to use, which is a pretty important decision because you'll probably be using your selected style for the first few hours of the game. The game doesn't do a great job of telling you, but you can actually learn all of the styles by joining new schools. This guide will clear up any confusion you have about learning how to unlock fighting styles outside of your initial school. Schools can be opened by players once they reach level 30. 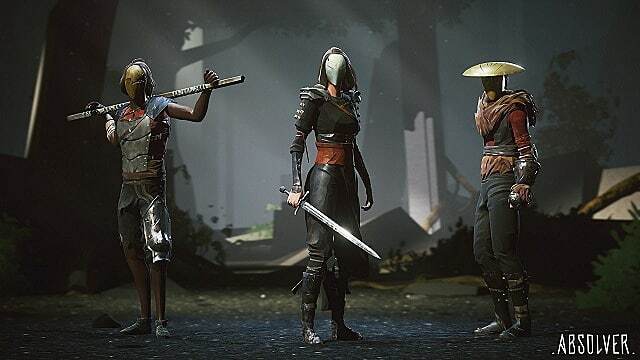 Joining another player's school allows you to use their combat style and gain access to their combat deck. There is also an NPC run school that you can join by achieving certain objectives which we'll get into a bit later. 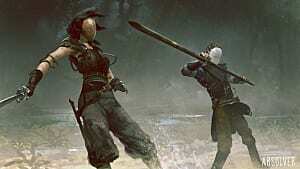 You are unable to change the moves within a school's combat deck until you have unlocked the moves by defending against them and by using the style in combat. To join another player's school go into the pause menu and select Encounters. 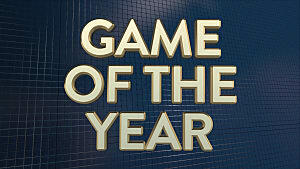 From here you should see a list of players, some with a triangle next to their name. These players have opened schools which you can join. Once you've unlocked a new style, go into the pause menu, select Meditation, and then go to the Combat Style tab to switch between them. 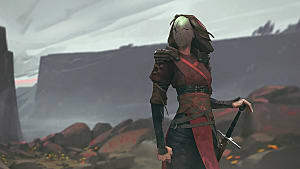 There are four combat styles in Absolver, three of which are open to you from the beginning of the game, and one that'll you'll have to do some work to unlock. The main difference between each style is the technique you use to defend against attacks. 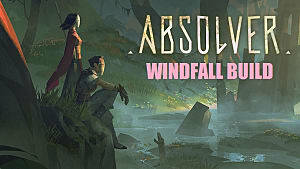 Windfall - Based on the Chinese martial art Tai Chi, this style gives you the Avoid ability, allowing you to duck, jump, and dodge side-to-side in order to avoid your opponents attack. This style focuses on dexterity. 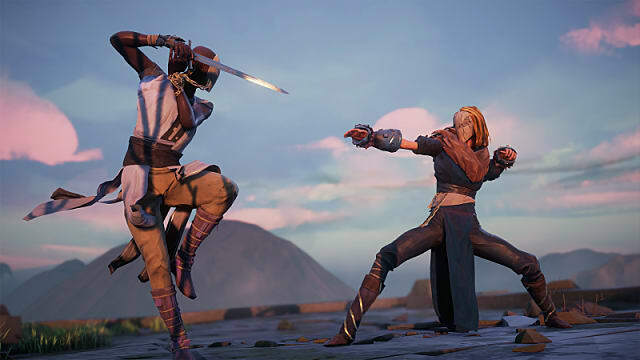 Kahlt - Based on Muay Thai, this style gives you the Absorb ability which allows you to absorb enemy attacks, converting the damage into chip damage. If you can a launch a successful counter attack, you can regain the lost health. This is a risk vs reward style that focuses on strength. Forsaken - Based on Kickboxing, this style gives you the Parry ability which allows you to completely block attacks and stun your opponent. This is a more balanced style than the other two. Stagger - Based on the Drunken Fist (Zui Quan) style of martial arts, this style gives you the Stumble ability. This style is unique in a couple of ways. Firstly it is the only style unavailable to you from character creation and secondly it is the only style with no purely defensive ability. Instead, this style's attacks also carry defensive properties such as dodges, but come with higher stamina costs. Unlocking the Stagger style takes a bit of time and effort. 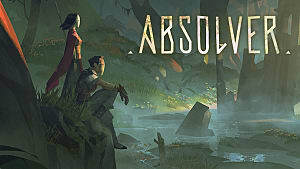 First you have to be either level 30 or have completed the game and earned the rank of Absolver. In order to complete the game, you'll need to defeat all of the Marked Ones and bosses. If you're struggling to find them, check out our guide on Marked Ones and Boss Locations. Once you've done that, an NPC called Jinn Mesca, Prime Disciple Of The Golden Bottle will appear in a couple of locations. Adalian Columbary - Head straight from the building where you fought Kilnor and Kargal and follow the path. Tower of Adal - Go up the stairs next to the Alter. After defeating Jinn, a previously locked gate will be open in the Raslan Coliseum. In an area past this gate is an NPC named Rakkio who will allow you to join his school after speaking with him. 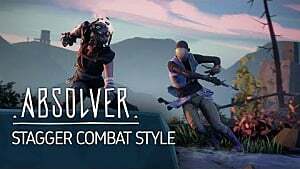 I hope this guide helped you better understand how to unlock different combat styles. If there's anything else you want to know, tell me in the comments below! 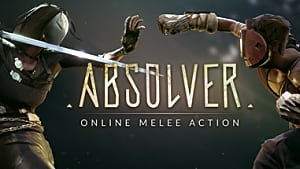 Hooked on Absolver? 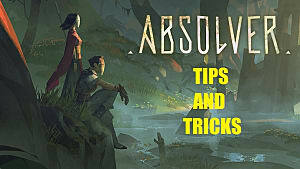 Check out some more of our Absolver guides!